A device as impressive as the iPhone SE deserves something special in terms of a support system. 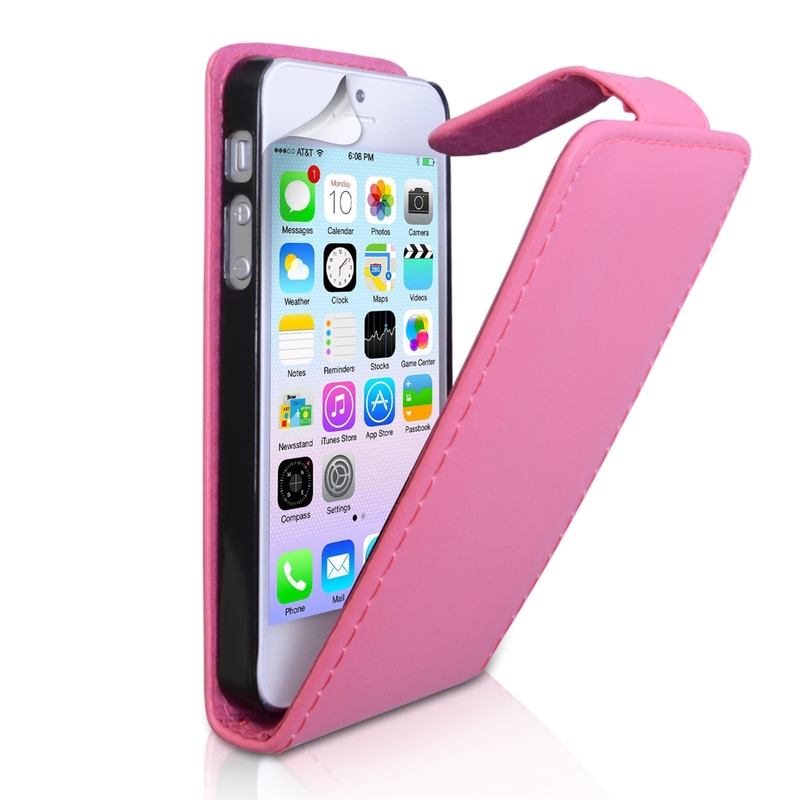 Thats exactly what you get with this attractive flip cover from PJA Distribution. 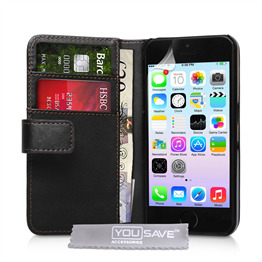 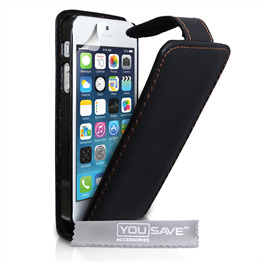 This particular iPhone SE flip cover is manufactured from polyurethane leather a material that features just the right combination of rigidity and elasticity to give a superb grip and to shield all parts of your phone in the event of a heavy landing. 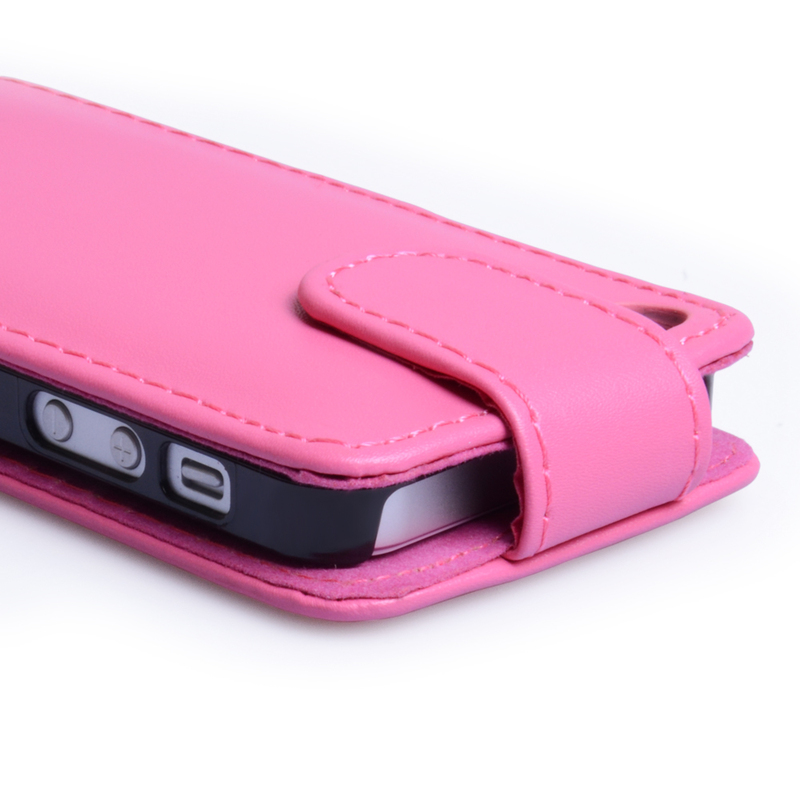 The wipe clean surface is extremely easy to maintain in pristine condition. 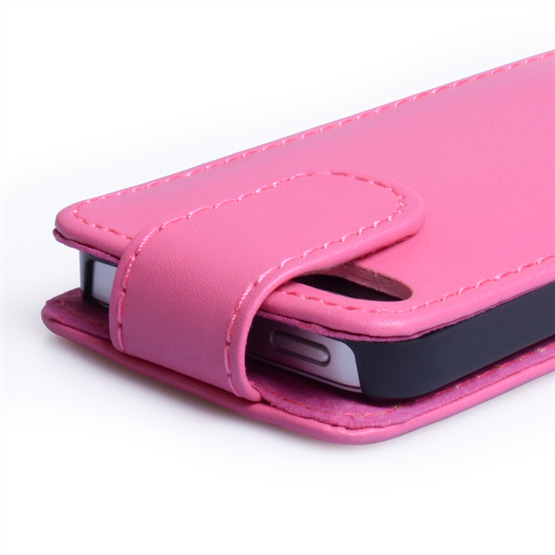 Whats more, fine stitching and a discrete yet strong magnetic closing tab afford a touch of real class to this stand out iPhone SE case. 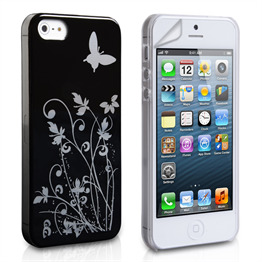 A free screen protector is included as well.